This is the second article of a four part blog series for optimizing your business’s marketing efforts. If you didn’t get the chance read the previous article I encourage you to do that! Our goal with this blog series is to give you some golden nuggets that will hopefully improve your overall marketing strategy in some way. Please provide any feedback in the comments below. Please enjoy this reading! In the previous article we sought to understand our customer and what needs or desires we would be able to fulfill for them. Or we uncovered what problem we were able to solve for them, and as a business we want to focus in on that. We know what our ideal customer is and I spoke briefly about how to find your ideal customers, so let’s dive into some tactics on locating your target market. Start with asking yourself questions such as: What groups are they a part of? Where are they located? Can I find them on Social Media? Maybe your ideal customer is in a specific geographic location. 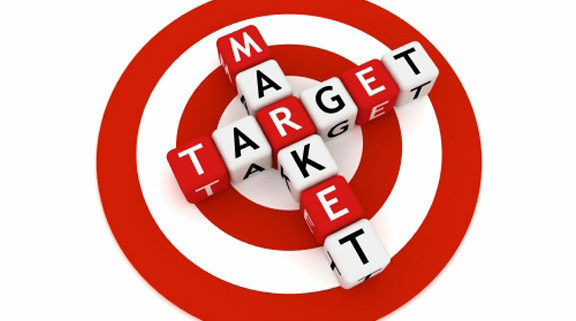 Google is a great place to start when identifying your target market. I recommend you pound multiple search engines to find target markets and connections. Once you have found a few companies or groups, drill down even further to the specific person or area and make a list of the companies or people you REALLY want to reach out to. For example, if you are a company that sells and installs ERP (Enterprise resource planning) software for mid-sized companies you might Google “mid-sized companies in city, state (insert your location)”. Let’s say you find ABC Supply Company to be particularly interesting because Google took you to their website and you found out that they are a local company within your desired geographic region. It will be easier and cost efficient for you to get in front of a key person within this company. Next, go to LinkedIn and search for people who work for ABC Supply Company and try to connect with them. Pretty soon you’ll have a giant contact list of opportunity. Another example, if you are selling cosmetic products simply search in Facebook for a group that relates to beauty products. Find the people that enjoy talking about cosmetic products. Message a person within that group and ask them questions that will help you uncover problems they are facing or what they are looking for in a cosmetic product. Take note of their age, geographic location, interests, gender, etc. This may take some time, but if you are looking to find where your ideal customers are, the aforementioned process is a great start. These examples are very simple for the sake of this article, but they illustrate ways to find where the ideal customers are and locate qualified buyers. 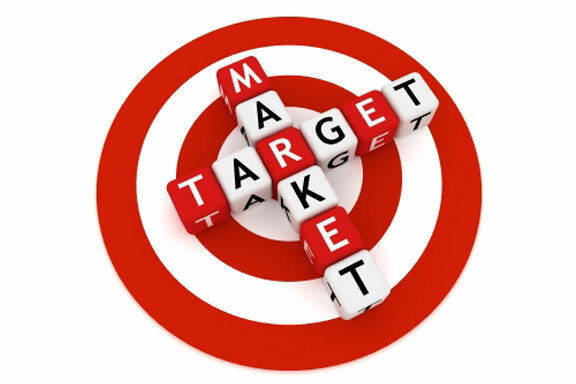 If you are finding ideal customers and qualified buyers, then you have effectively pinpointed a target market. These are the markets you will need to spend the most time researching and attempting to sell to. You will be able to spend time in other markets as well, however your strongest efforts will be made in the target markets because they are full of opportunity.